Where is Malawi.. The Beautiful? 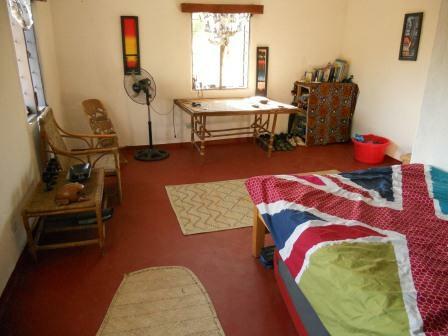 Venice Beach Back Packers, a magnificent travelers lodge situated on a fabulous sandy beach in a quaint fishing village along the southern shores, in Lake Malawi. The lake is a large one that marks the end of the Great Rift Valley in the East. It has been rated amongst one of the top cleanest lakes of the world. 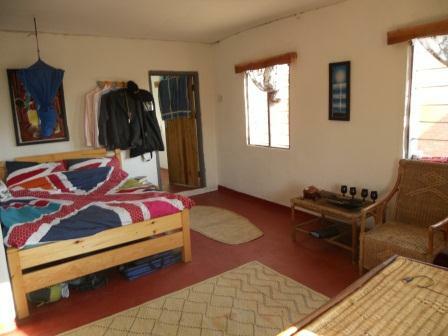 Venice Beach Back Packers offers great accommodation and comfortable hammocks to laze around in on warm days. 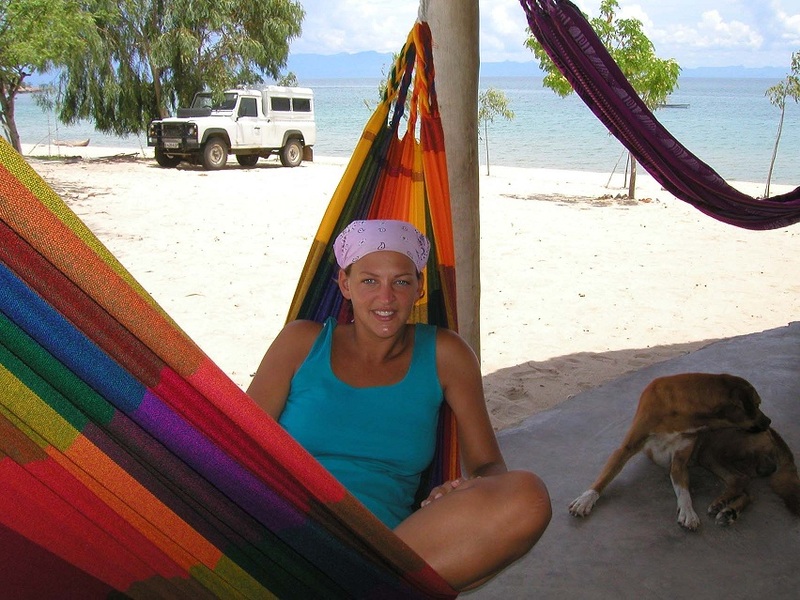 Monkey Bay is the main port for travellers that are travelling to Cape Maclear. There is are supermarkets, a good bakery, market and ample roadside stalls that sell amazing curious. Malawi is a rather small yet unbelievable country, with beaches stretching for miles on end, about 500 species of fish, gorgeous landscaping, friendly locals and ample lake watersports. Take the boats out onto the lake and enjoy the clear waters, or watch the fishermen trying to catch their daily supply of fish. Visitors can enjoy fishing out some of the many fish that live in the lake including ample unique beautiful colourful tropical fish. known as cliches. The lake waters are crystal clear and offers snorkeling, swimming, fishing, scuba diving and water skiing. 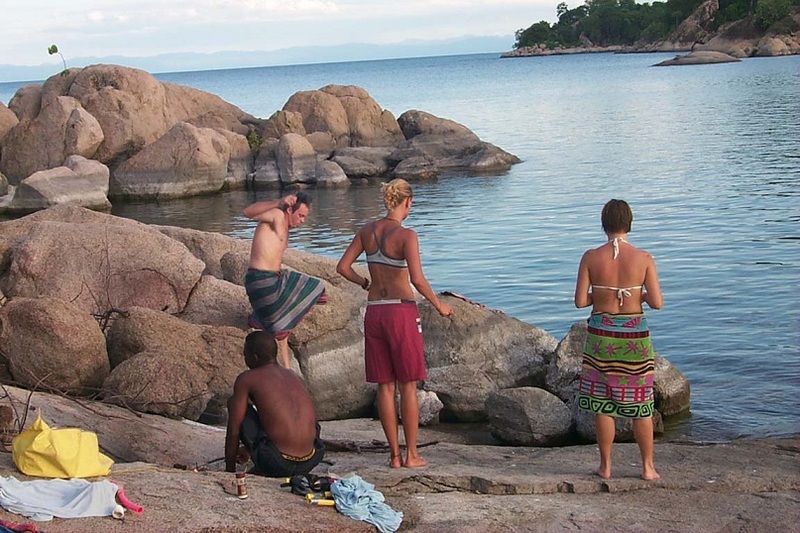 Lake Malawi is a large lake in South Eastern African marking the Eastern end of the Great Rift Valley. It is rated as one of the top 10 cleanest lakes in the world! There are many fish in the lake including lots of unique colorful tropical fish calls clichÃ©s. The lake, with its warm, crystal-clear waters, is a wonderful place for swimming, snorkeling, scuba diving, fishing and water skii! 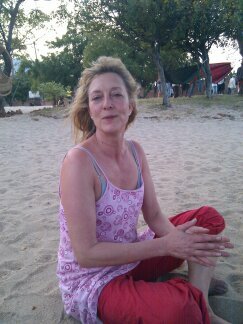 Malawi is small yet incredibly beautiful country with some of the happiest and most friendly people in the world. 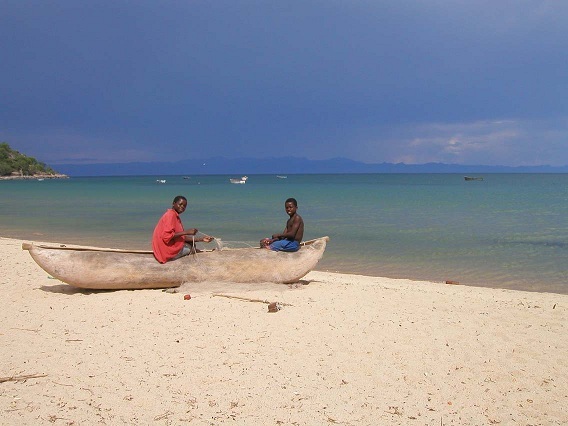 It is one of Africa's best kept secrets; a country blessed with an enormous 365 mile long freshwater lake, fringed with beautiful beaches and simple fishing villages. Southern Malawi has traditionally been the most visited area of Malawi but in recent years the stunning natural beauty of the landscape, beaches and people of the Northern Region, mostly Nkhata Bay, have begun to win visitors over. It is 855km long, with varying widths from 10km to 250km, covering a total area of 118484sq km, of which over 24000sq km is fresh water - Lake Malawi, minor lakes and rivers. 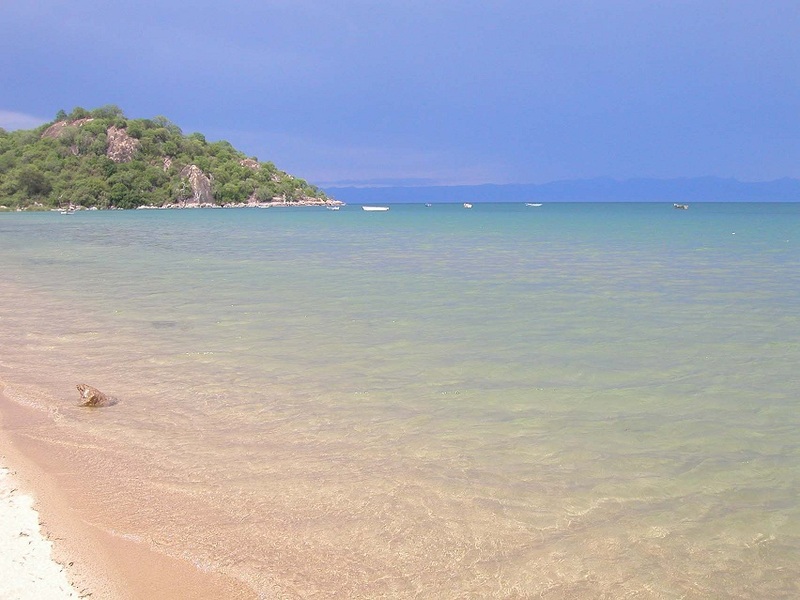 Lake Malawi water surface area is 28760 sq km. The water is crystal clear and is one of the cleanest lakes in the world! Getting to Malawi: Currently there is no major airline that flies directly into Malawi. Air Malawi, Kenya Airways, South African Airways and Ethiopian Airways are alternative airlines. Money Exchange: Dollars can be accepted by some establishments but it is best to have available the local currency â€?the Malawi Kwacha. In Lilongwe International Airport there is an agency of the National Bank of Malawi, able to change USD dollars, Euros or Travellers cheques quickly and efficiently on passengersâ€? arrival. As of 2005, there are ATM's in all major towns through out Malawi including Mangochi, only an hour away, which offers three commercial banks on limited hours usually from 9am-3PM. Louis Vuitton charm can not stop! Look at the star chart to know what the most difficult to resist foreign brand is, and that is Louis Vuitton replica handbags. Just look at a map might not care about someone, but when you put these figures into watching will find the brightest celebrity is basically a Louis Vuitton hand bags and even several styles, go shopping or fashion parties all replica handbags uk on their hands. Dazzling street shooting star like flowers blooming all general, enlightened, a look scared, Louis Vuitton bags of wild-type would be so strong, with all the foreign stars made the most of our good mix of demonstrations, how can you lack a magical Louis Vuitton replica handbags too! Visas: Intending visitors to Malawi should check with their travel agent for any visa requirements. These can be subject to change. Visitors to Malawi intending to enter Zambia should note that visas can be obtained at the Zambian border (USD25) but care should be taken to possess Malawi re-entry visas (if in fact a visa is needed for Malawi) All visitors wishing to enter Mozambique will require visas. These can be obtained in Malawi but it is a costly and time-consuming process. It is best to have these in the passport before arrival in Malawi by getting them from the Mozambique Embassy offices located in Europe or the USA. Visitors to Malawi intending to enter Tanzania should verify visa needs in good time prior to travel and make their arrangements as required. Health Vaccinations: It is useful and precautionary for visitors to have vaccinations up to date. If a trip to Zambia is planned Yellow Fever certificates can be called for at the border. Malawi is not presently strict on sighting vaccination certificates when visitors enter at Lilongwe airport. Malaria Prophylactics: Malaria is present in Malawi and can be dangerous if neglected. Visitors should consult their medical practitioners before leaving their country of origin and arrange for malaria drugs to be taken prior to arrival and for at least two weeks upon return home. 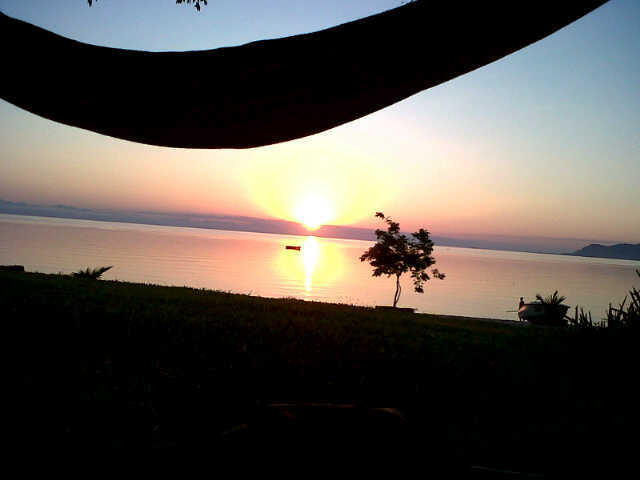 Malawi is enticing. This Warm Heart of Africa beckons you, urges you to take time off and come on a holiday that will afford you a lifetime of memories. Come with your family -- Malawi loves children -- or come with that special person in your life, but come prepared to fall in love all over again. You'll be enthralled by our friendly people, and welcomed with warm smiles and warm greetings -- Tikulandirani (Welcome) and Muli bwanji? (How are you?) . Wherever you go in Malawi, you will find this same warmth of welcome, an innate courtesy, and a desire to be of service to the visitor. Many Malawians speak English and, even in the more remote places, you'll find someone coming forward, eager to help you. People: The friendliest in the world. Easy going and very respectful.